10.22.18 Would you like to become a decision-maker and help chart the course for the future of chess in Maine? Would you like to give back to the Maine chess community? Are you excited about the power of chess to reach out, teach, and unite? If so, please consider running for a spot on the Maine Chess Association Executive Board or Board of Directors! Please consider running for a position on the Maine Chess Association Executive Board or Policy Board. MECA elections will take place from Saturday, December 8 through Friday, December 14, 2018. 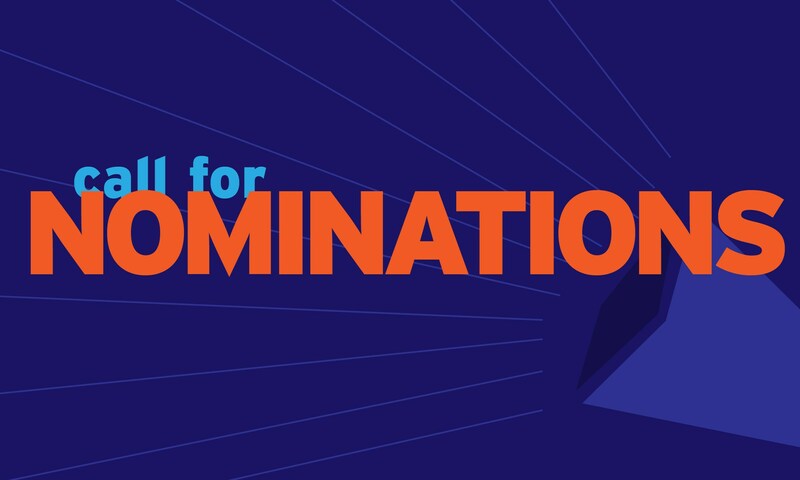 Nominations will be accepted until 11:59 p.m. Saturday, December 1, 2018. If you or someone you know is interested in running for a MECA position, please email Dan DeLuca dcdeluca@yahoo.com with the name of the candidate and the position.